For those who wonder how do you get paid from Chaturbate, the method I am using is Payoneer. Since Chaturbate doesn’t work with Paypal, this is the most convenient method for me. Here I will describe how to get started with Payoneer and the fees they charge. When signing up you will have to provide your ID. Even though they say the procedure will take some time, the procedure itself took about couple of minutes. Afterwards, a MasterCard will be shipped to you. It took me a week to receive it. 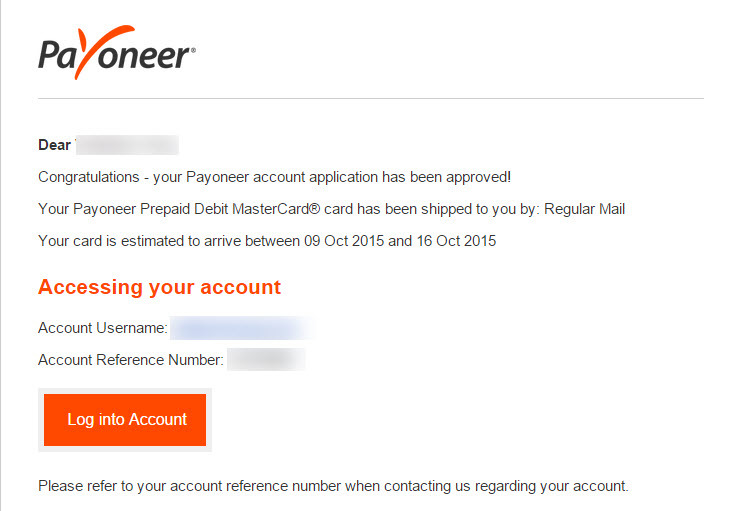 Once you receive your first payment, Payoneer will charge you 29.95$ an annual fee. If you don’t have money on your account, you will not be charged any fee (you cannot have a debt to Payoneer). Every time you receive a payment, you will be charged 2$ for a standard load fee, that takes couple of days or 5$ for an immediate one (I always choose standard, since I don’t need it urgently). 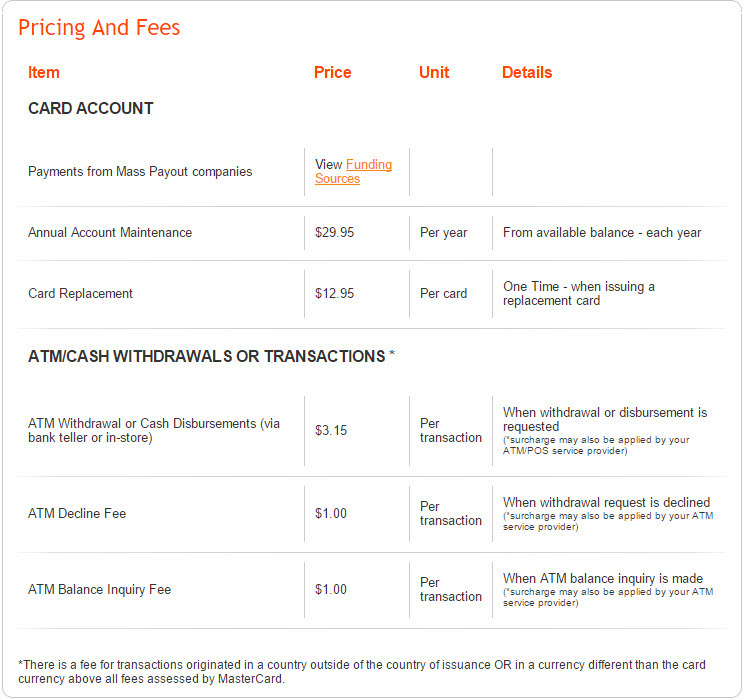 For paying something with the card there is no fee. For withdrawing you have to pay 3.15$ per transaction. If you decide to sign up please use my link. You and I will get 25$ extra for using my link (you will not get it, if you will sign up by yourself directly on the website).